D&G Charity Wonders If You Can HELP THE WORLD BECOME A KINDER PLACE? 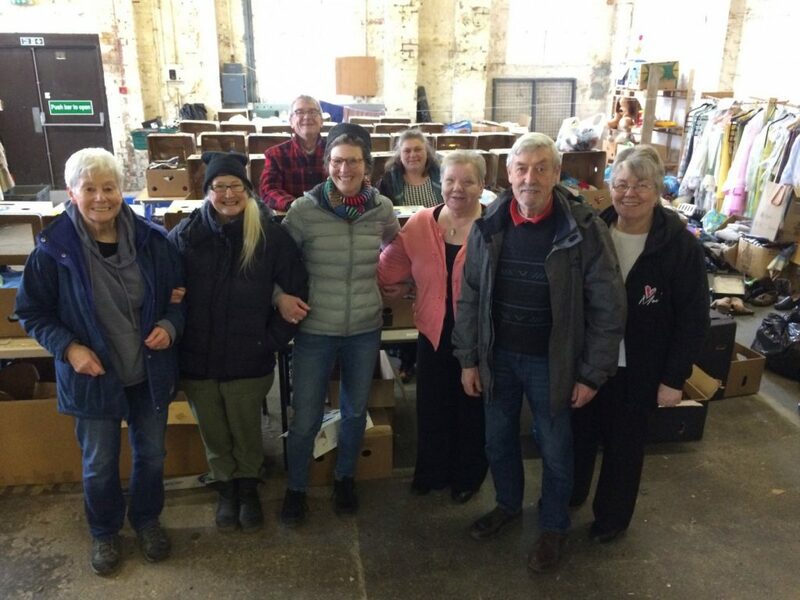 DUMFRIES and Galloway kindness based charity Massive Outpouring of Love (MOOL) is holding an informal meeting on February 2nd 2019 at Soul Soup, Irish Street, Dumfries, between 1pm and 4pm. It’s a chance to help newcomers learn more about the organisation and work with our wonderful existing volunteers to find ways in which you think we could improve the services and volunteer opportunities MOOL offers, and we’d love you to be part of that conversation. How we can make volunteering more interesting, rewarding and enjoyable? How people can help from across the region or from their own homes? Can you suggest helpful activities we haven’t explored? Could we improve our social media presence? How can we keep you and our other volunteers in touch with our activities without bombarding you with emails? How can we combat unpleasant attitudes and encourage a more welcoming community? Fundraising – it is a necessary part of being a charity and we need your help to keep going. A possible group trip to Calais or Greece to spend a little while there volunteering and the chance to speak to someone who has vast experience in this area. Contact: jrubinstein@mool.scot for more details.